Activision Publishing a wholly-owned subsidiary of Activision Blizzard, announced today that Call of Duty: Black Ops II has crossed the $1 billion mark in worldwide retail sales, according to Chart-Track retail customer sell-through information and internal company estimates. Illustrating the strong appeal of interactive entertainment to audiences worldwide, the game achieved this milestone ... more. If you are one of the many gamers fortunate enough to own a Nintendo Wii U this Holiday season, you might have already noticed something about the battery life of the included WII U Gamepad. 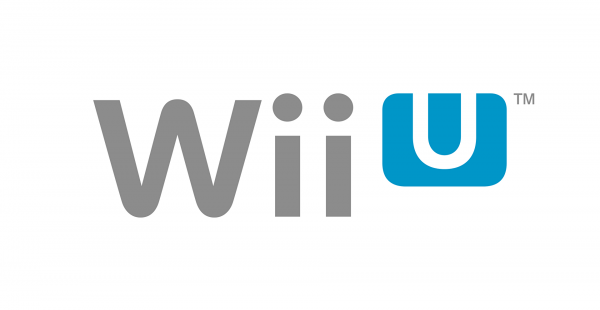 Once gamers opened their new Wii U systems and started gaming, complaints began to appear online about the battery only lasting between 2-4 hours. And to make matters worse, it doesn't matter if you're pl... more.